"Generations of great rock 'n roll!" We want you to come out and have some rockin' fun with us! I want my Raveler Spam! private parties, wedding receptions, schools, churches...anywhere a fun group wants fun music for a fun time! Call The Ravelers to help rock it up! You deserve to have fun with us! 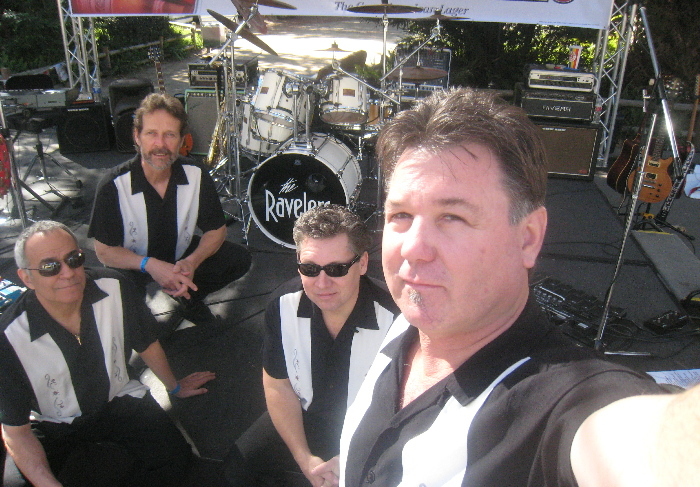 If you have photos of The Ravelers, let us know and we will post 'em!